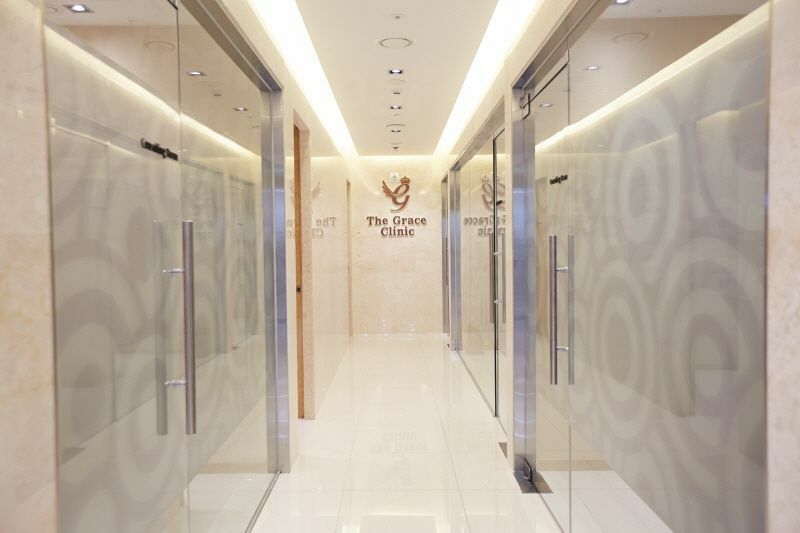 Are you considering undergoing Plastic Surgery in South Korea? Check out our guide on why South Korea is the ideal destination for your treatment, and what you can expect during your stay in the country. Located in eastern Asia in the southern part of the Korean Peninsula, South Korea is predominantly bordered by water, except for its only land border with North Korea. The country is largely hills and mountains, with forested uplands, and coastal plains to the south and west. Seoul, the capital city, sits on the river Han and has become one of the largest cities in the world and a popular destination for holidaymakers and medical tourists alike. Throughout the country there are numerous beaches to relax on or participate in waterskiing and windsurfing, and over twenty national parks to explore. 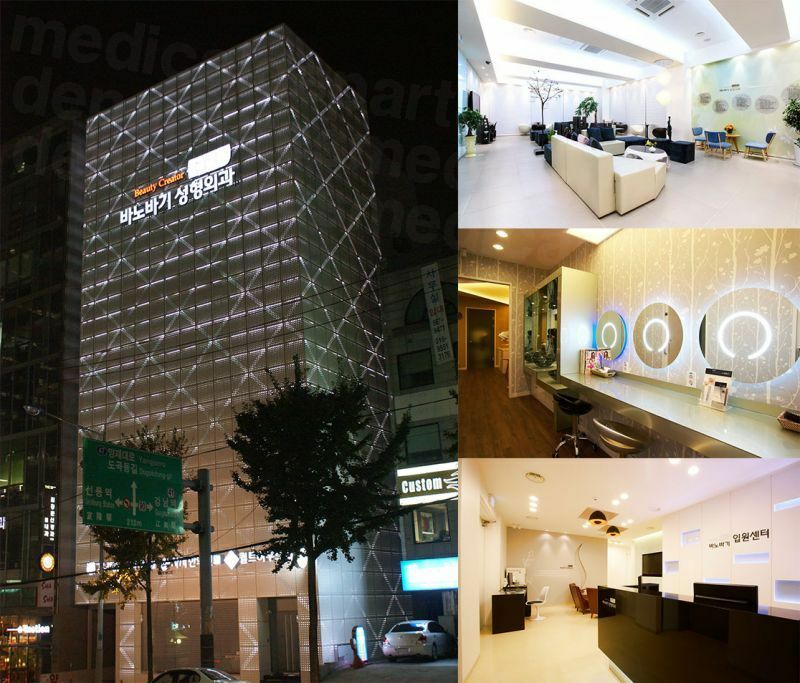 Medical tourism has been on the increase in South Korea for the past twenty years. 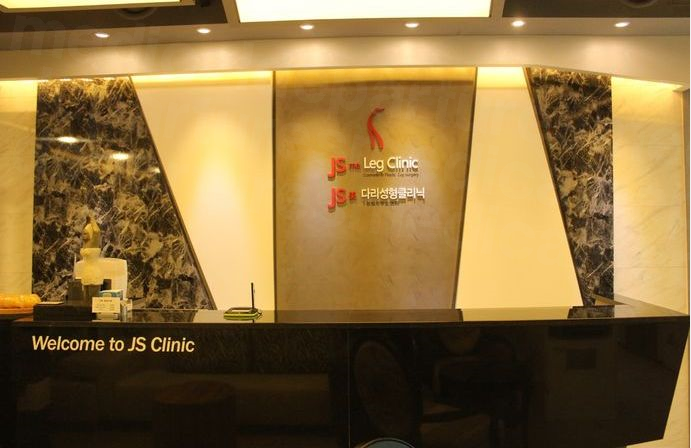 There is an abundance of modern hospitals here, including the internationally-recognised Asan Medical Center, and there are over two-dozen South Korean hospitals and clinics that now have JCI accreditation. 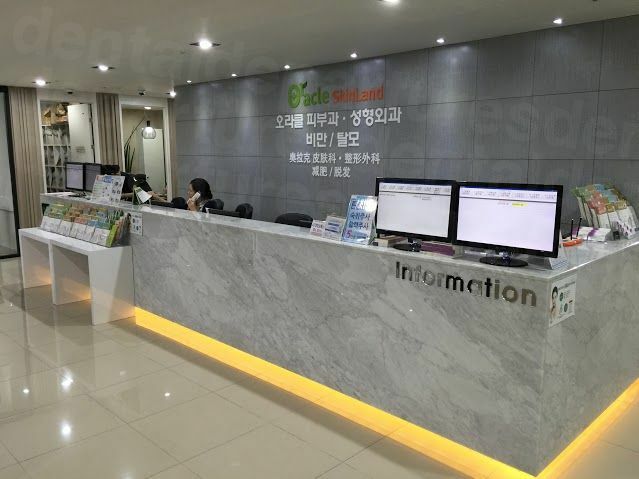 Over the past decade, the Korean government has invested heavily in promoting medical tourism by assisting hospitals with their marketing strategies and simplifying the visa application process for overseas patients. South Korea manages to blend modern day living with tradition. It embraces modern technology with high-speed inter city trains, national high-speed internet (one of the few countries in the world where it is available everywhere) and it world-renowned for its skin-care and esthetic innovations. This, along with the fact that plastic surgery is commonplace here, makes it a great choice if you are looking for affordable plastic surgery abroad. Situated in the southern part of the Korean Peninsula, South Korea lies between the Yellow Sea to the west, the Sea of Japan to the east and the Korean Strait and east China Sea to the south. Its’ neighboring countries include The People’s Republic of China to the west, Japan to the east and North Korea to the north. 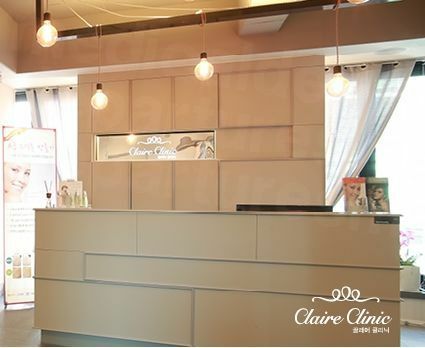 Why choose South Korea for Plastic Surgery? Plastic surgery procedures are becoming more and more popular, but the cost can be quite prohibitive for many. 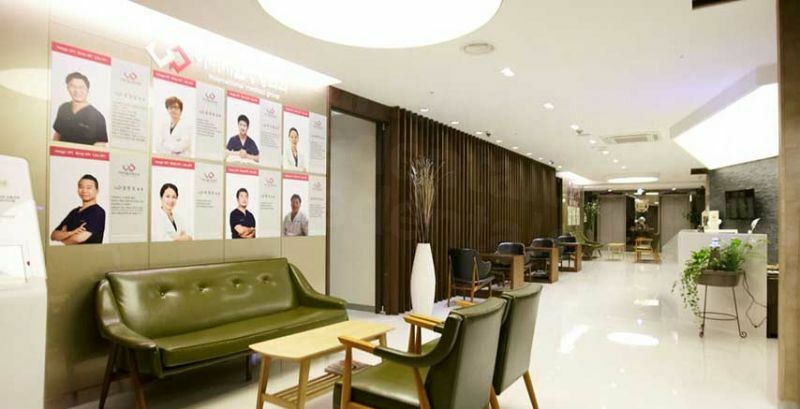 By booking your treatment in South Korea, savings of up to 60% - 80% can be made compared to the prices you would pay back home, thus removing many of the financial obstacles that might otherwise put you off having treatment. The South Korean government has long recognised the importance of the role that medical tourism plays in the country’s economy. 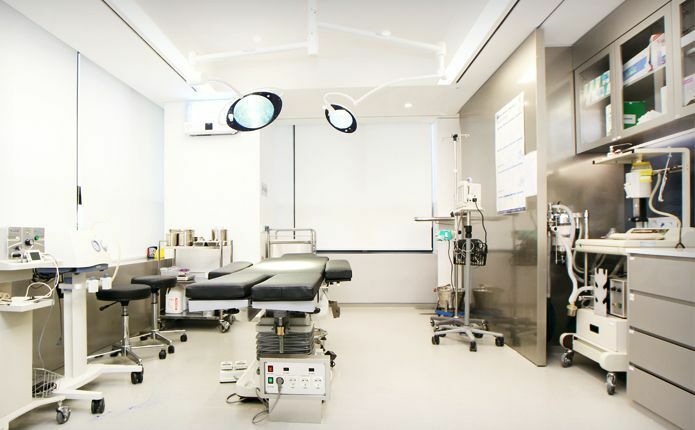 The huge investments made in facilities and the latest equipment and technology ensure that you receive first-class treatment delivered in comfortable, modern surroundings. Doctors in South Korea receive extensive training. Doctors also have an annual training requirement that must be met each year. This process involves attending workshops, lectures and conferences to ensure that all doctors will be fully briefed in the latest techniques and procedures. There are many activities and places of interest for you to explore either before, during or after your treatment. Plan your holiday itinerary beforehand by researching festival dates, cultural sites, restaurants and beach/mountain resorts that you might want to visit. Your level of activity will be dependant upon the surgery you undergo, so ensure that you consult with your doctor before planning anything too strenuous. 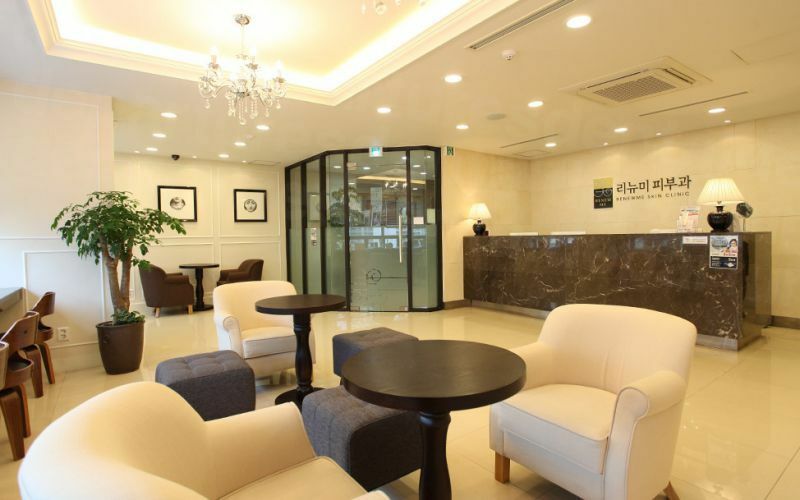 There are a variety of options, to suit all budgets, when considering where to stay during your trip to South Korea. There are plenty of three or four star hotels to choose from or, for those that want the ultimate in luxury, five star accommodation is also readily available. Motels provide a cheaper option and are commonplace, especially near bus and train stations and highway exits. There are also hostels and guesthouses at the lower end of the price spectrum and, since the World Cup in 2002, many families now offer a homestay service to foreign visitors that provides a comfortable place to sleep with breakfast included the following morning. The crime rate in South Korea is very low, even in the major cities, and the threat of terrorism is also low. Hundreds of thousands foreign nationals travel to South Korea each year, with the vast majority of visits being trouble-free. South Korea has a typhoon season, which normally runs between June and November. If you are planning your visit during this period, it is advisable to monitor the local weather announcements and heed any instructions issued by the local authorities. 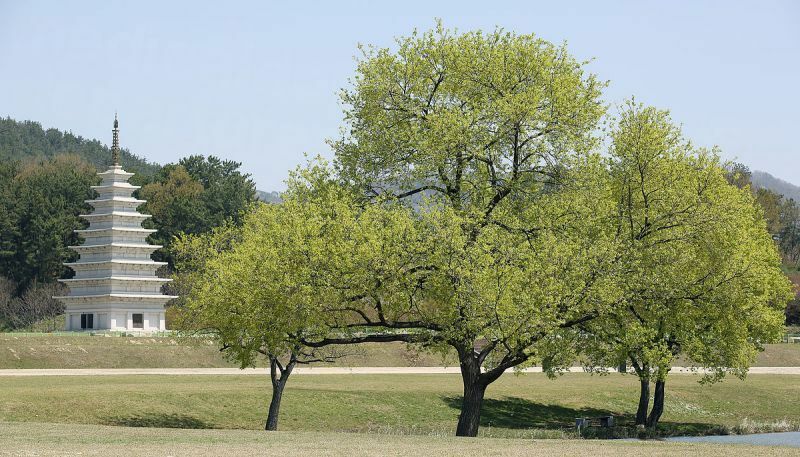 There is also a threat of yellow dust pollution during the spring months. In extreme instances, when dust particle concentration levels are particularly high, warnings may be issued to stay indoors with the windows closed and drink lots of water. Monitor the local media during your stay for the most up-to-date reports. How can I be sure the quality of care is the same as back home? 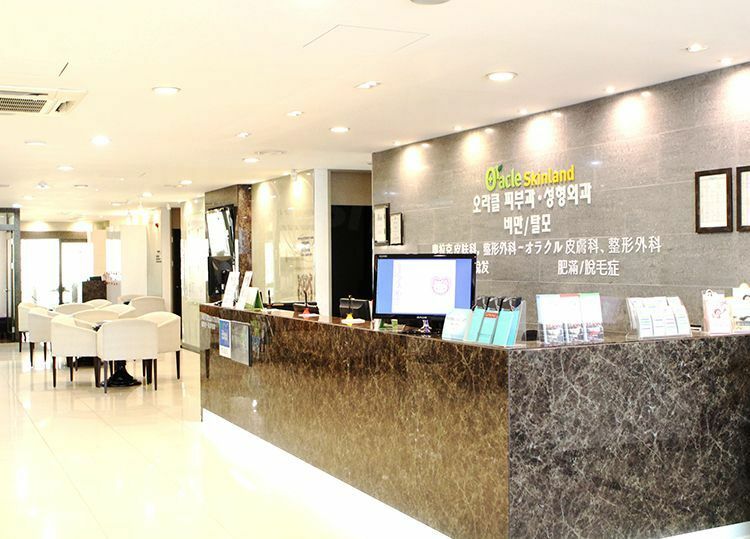 Medical tourism in South Korea has been growing in popularity as a result of the country’s state-of-the-art clinics and the quality of their health care service. All medical institutions that want to attract medical tourists are required to register and adhere to specific requirements, as laid out in the countries Medical Service Act. Many hospitals now maintain international patient departments, with English speaking staff to cater for the needs of medical tourists. South Korea actually carries out more plastic surgery procedures per percentage of population than anywhere else in the world. South Koreans are not adverse to plastic surgery in the slightest, with all ages and all walks of life undergoing treatments. It figures that there must be something good about the services, although we always recommend that due diligence is carried out before you take the plunge. At Medical Departures we have carried out background checks on all of the doctors and clinics listed on our website to confirm the legitimacy of professional memberships, experience and qualifications. Site visits are carried out to ensure that facilities are of a high standard, and we post patient reviews and photographs on our website to help you select the best options for your treatment. This was you are always certain of booking in with a clinic and surgeon whose credentials stack-up. Do plastic surgeons in South Korea speak English? The level of English throughout South Korea is generally very good, thanks largely to a combination of big investment and government policy. Most Koreans have undertaken English lessons during their education, and most employees at airlines, hotels and stores are able to speak some English. This is especially true in the medical industry, and you should not encounter any problems communicating with your doctor. What payment methods are accepted in South Korea? Cash is obviously accepted everywhere, and the currency in South Korea is the won. There are plenty of ATM machines around, but generally only foreign bank ATMs, such as Citibank, will accept foreign cards. There are also many Global ATMs, signified by a “Foreign Cards” button, that is displayed on the screen. Credit cards are also widely accepted, although some very small restaurants and cheap motels may not accept Mastercard or Visa. When is the best time to visit a plastic surgeon in South Korea? When planning your trip to South Korea, you may want to consider the local weather conditions at particular times of the year. Spring is a popular time to visit as the temperatures are not too hot and the cherry blossoms are in bloom. The summer season has a rainy start in June, before turning hot, humid and steamy throughout July and August when temperatures can reach as high as 35°C (95°F). The temperature, and humidity, start to fall in September when the autumn arrives. The weather becomes more tolerable and the foliage takes on its’ fall colours. The winter months provide good skiing/snowboarding opportunities when the snow arrives, although January and February can be bitterly cold when Siberian winds blow in from the north. Whilst North and South Korea appear to be on amicable terms since the ceasefire after the Korean War, no official peace treaty has ever been signed between the two countries. It would, therefore, be pertinent to keep up-to-date with current events as, technically, the two nations are still at war. However, from a day-to-day living perspective you wouldn’t know of anything amiss as life carries on as normal. When staying in rural, less urban locations, visitors to the country may encounter difficulties in buying food that isn’t Korean or Asian-inspired. So, if you desire food of western origin, you might want to book your stay in one of the major cities. What else is there in South Korea? South Korea is a fascinating blend of natural beauty and man-made wonders, giving you plenty to explore before or after your plastic surgery. Take time to enjoy the numerous historical sites and palaces to be found in Seoul, Gyeongju and Buyeo, or explore the breath-taking mountain peaks of Jiri-san and Seorak-san. Experience the natural beauty of the Danyang and Hwanseongul Caves, or relax on the glorious beaches of Mallipo and Haeundae. Hwaseong Haenggung - the palace of King Jeongjo located at the foot of Mt Padal, where traditional performances are held in the palace plaza between March and November, including the grand royal procession in October. Travelling by train to South Korea is virtually impossible as most railroads from Asia pass through North Korea and, therefore, are not a viable travel option. 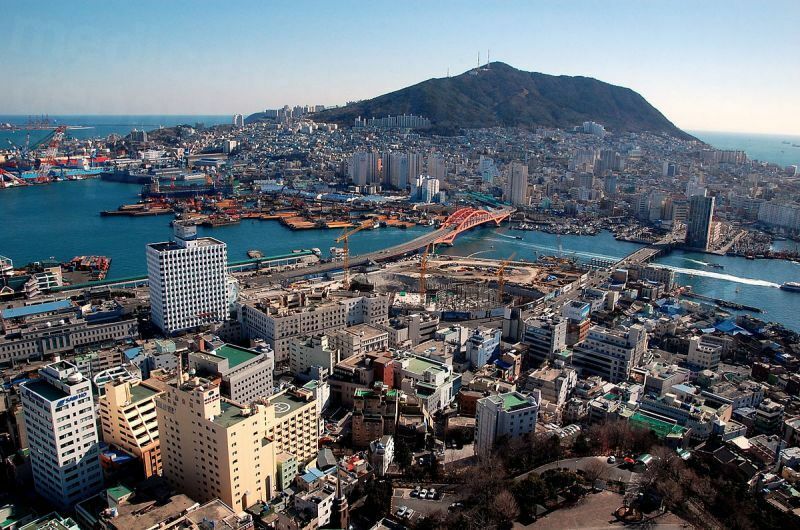 The largest seaport in South Korea is Busan Port International Passenger Terminal, which mainly operates ferry services to and from Japan. 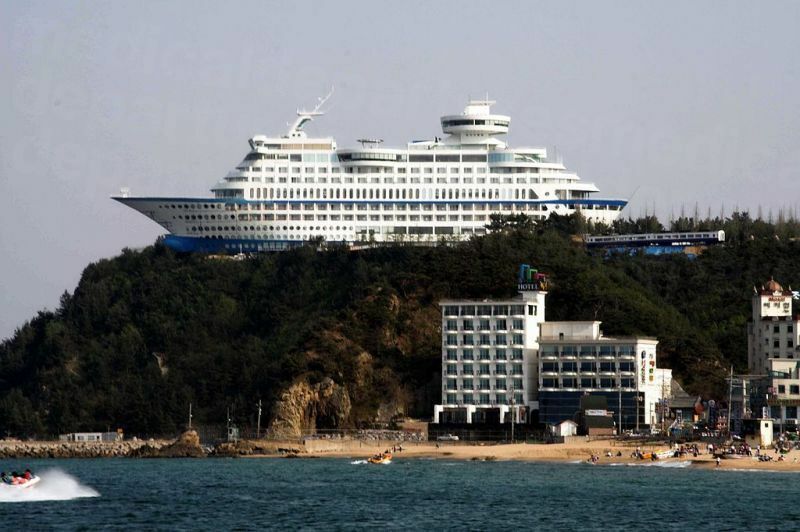 For anyone wanting to travel on to China, Incheon's International Ferry Terminal 1 operates services to several Chinese cities. Due to the political situation with North Korea, it remains almost impossible to enter South Korea overland. The border between North and South Korea remains heavily fortified, and attempting to cross the border can be extremely dangerous. Visitors to South Korea must have a passport valid for at least three months. Nationals of the United States, Canada, UK and the European Union, Australia and New Zealand can all enter South Korea without a visa for up to 90 days (except Portugal and Croatia,which is 60 and 30 days respectively, and Canadians who can stay for up to 6 months). Discover a world of options with Medical Departures’ quality-checked clinics. Discuss your plastic surgery in South Korea requirements with our Customer Care Team or see below for ways to arrange an appointment.